Information: Mexico Isabel's Beauty Salon LLC is a licensed and insured beauty salon, and we are located in Bridgeport, CT. If you are having a bad hair day, you should come to Mexico Isabel's Beauty Salon LLC, and we will get you nothing but the best top notch quality services. 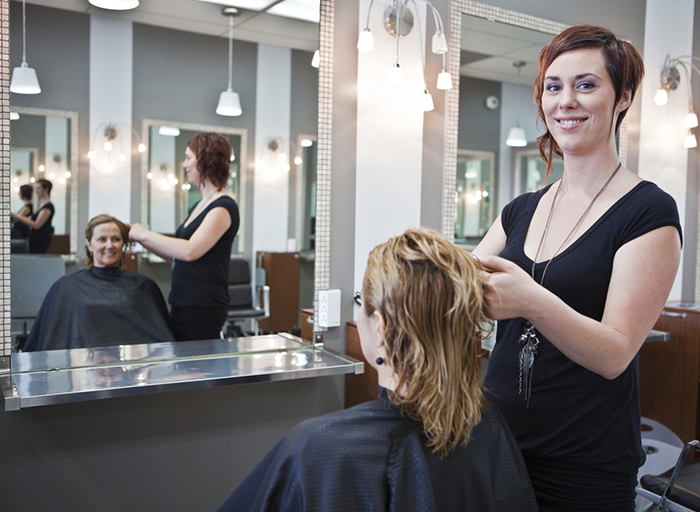 We offer our professional timely manner services to men, children, and women, so whenever you are in Bridgeport, CT you should make a point of coming to Mexico Isabel's Beauty Salon, and we will get you the best quality services. If you are looking for a place where you can get your nails and hair done, then you should look no further than Mexico Isabel's Beauty Salon LLC, we have the best manicure and pedicure services.